The Meekermark is the newest and most unique Houston wedding venue with lots of character for a picture-perfect wedding day. 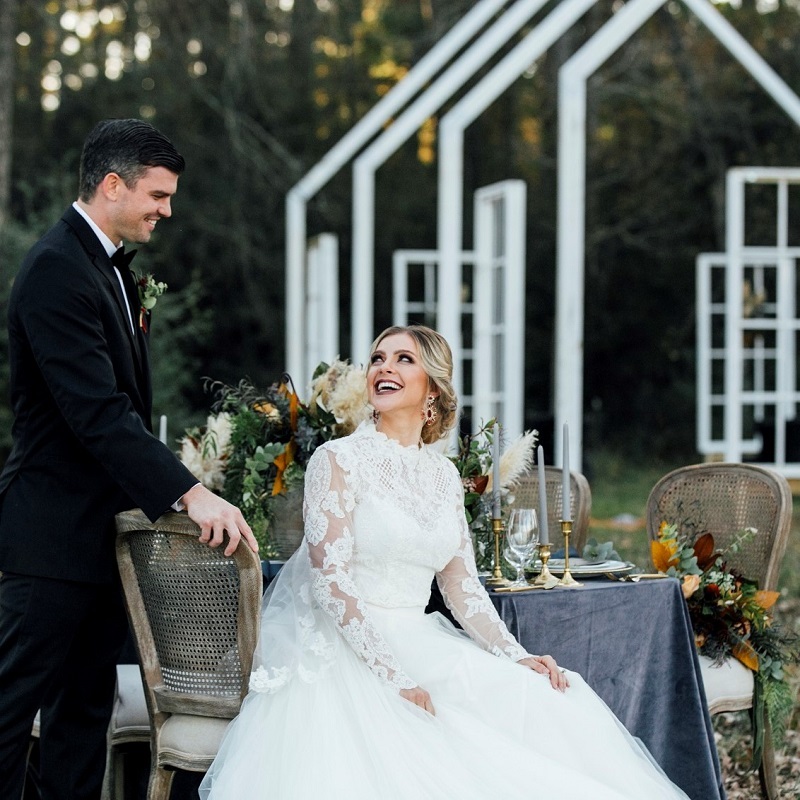 Character, because this venue is built from a reconstructed barn circa 1830, and picture-perfect because the entire property was designed by wedding photographers! That’s right – a family of wedding photographers and videographers designed The Meekermark after decades of experience capturing weddings in a plethora of settings. 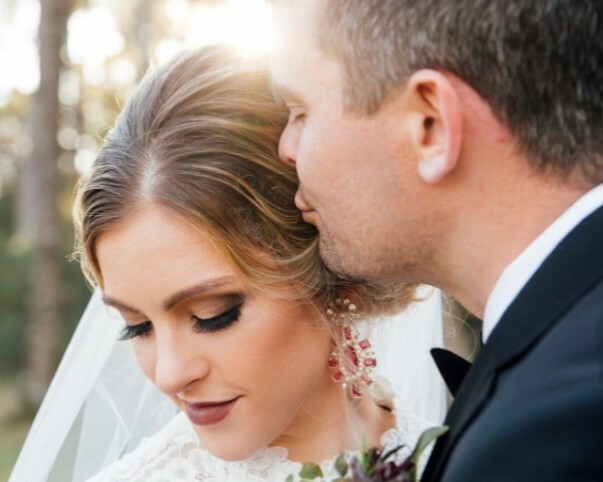 Host your ceremony under the trees and beneath the stars in our incredible and unique outdoor wedding space, with floating windows and soaring white vaulted beams creating an open-air chapel in the forest. Then, have your reception indoors within the modern vintage-decorated reclaimed wood barn!